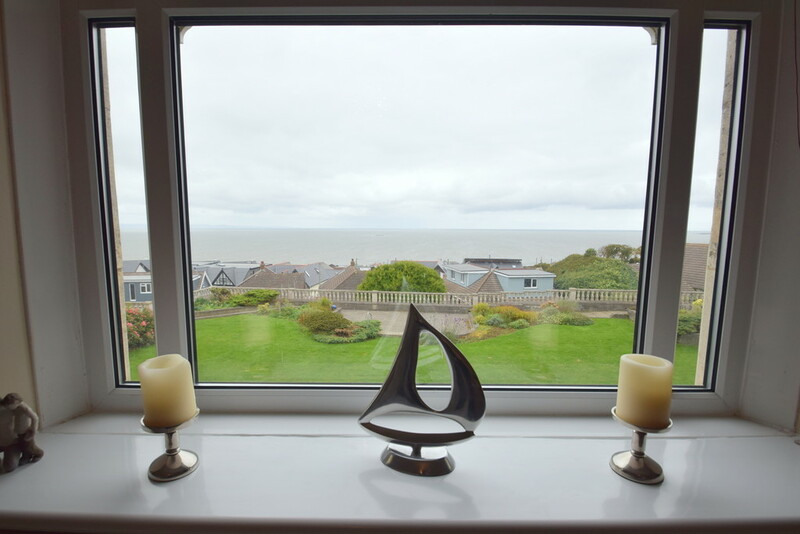 Watts & Morgan are delighted to offer to the market this recently refurbished Coastal Apartment with outstanding sea views over Ogmore-by-Sea and the Bristol Channel. 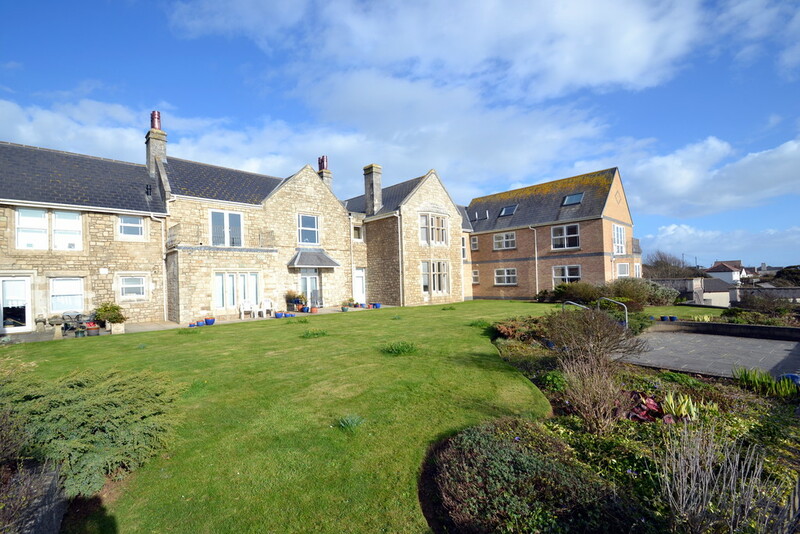 An immaculate First Floor Apartment comprising; entrance hallway with storage, lounge/dining room with uninterrupted sea views, newly fitted kitchen with appliances, family bathroom, master bedroom with modern en-suite and a second double bedroom. 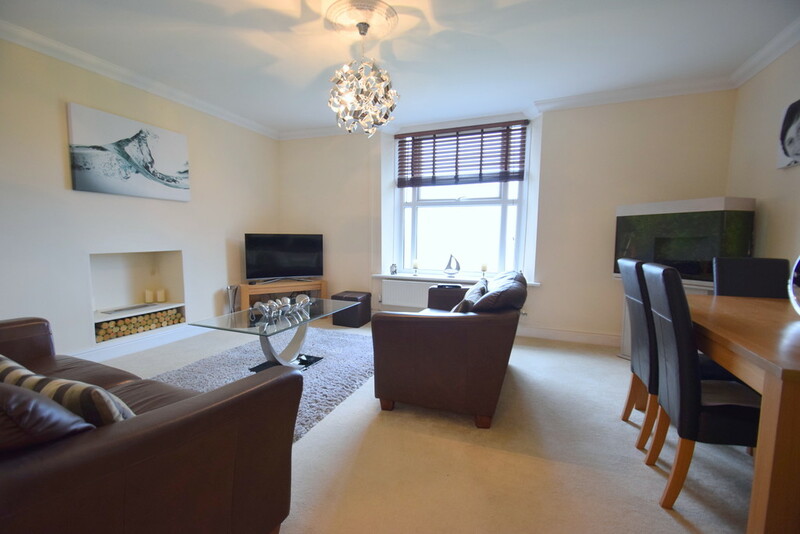 Externally offering allocated parking, single garage and enclosed communal grounds with patio area. 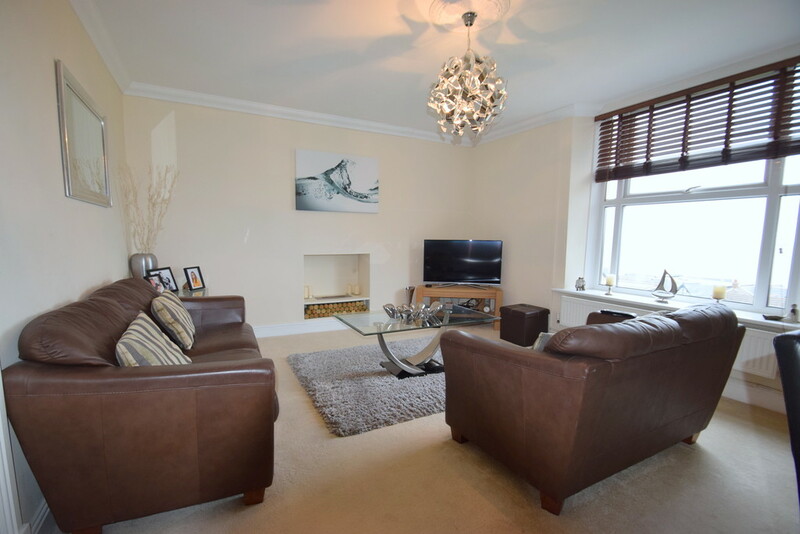 Leasehold - with a share of the Freehold. EPC RATING: 'C'. ACCOMMODATION Entrance via a communal lobby with staircase to first floor apartments offering a walk-in storage cupboard housing utility meters and a composite door leads into the hallway. 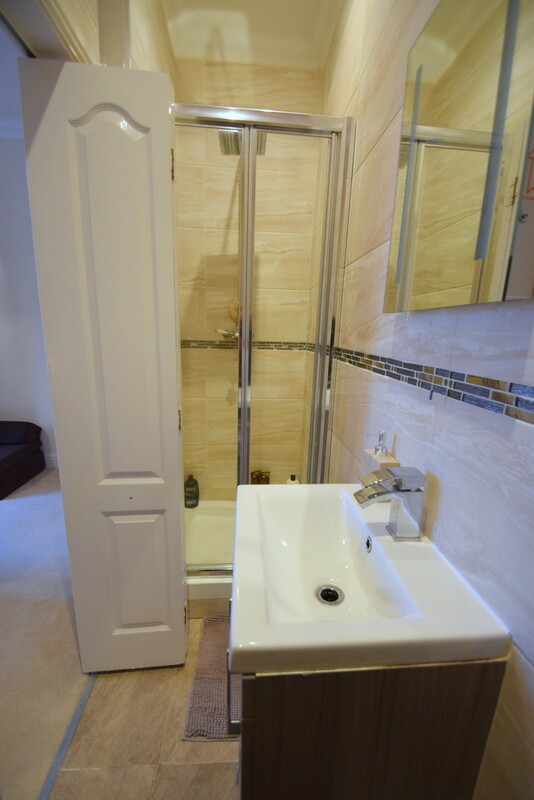 The hallway offers a loft hatch, a large storage cupboard ideal for coats & shoes, and an additional airing cupboard with radiator and shelving provides space for laundry. 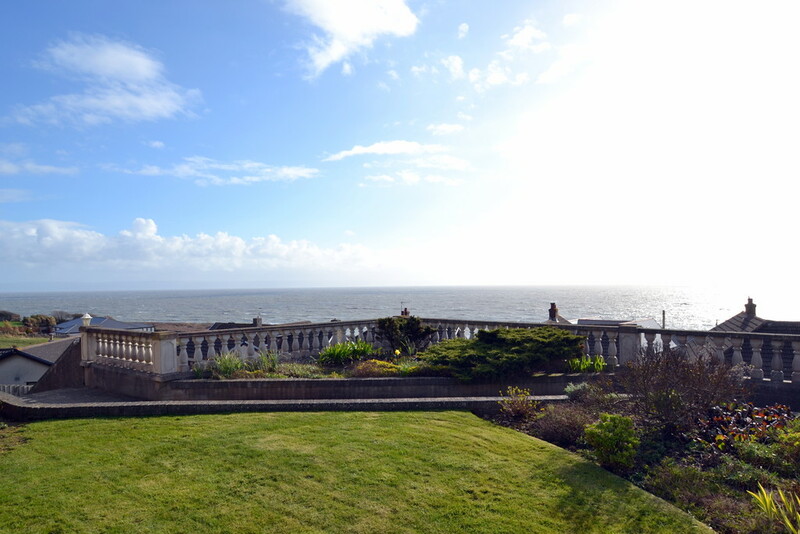 A spacious lounge/dining room enjoys superb front elevation sea views and overlooks well maintained communal gardens. This sizable reception room offers space for freestanding furniture with dining space and a contemporary recessed bio-ethanol fire with living flame. 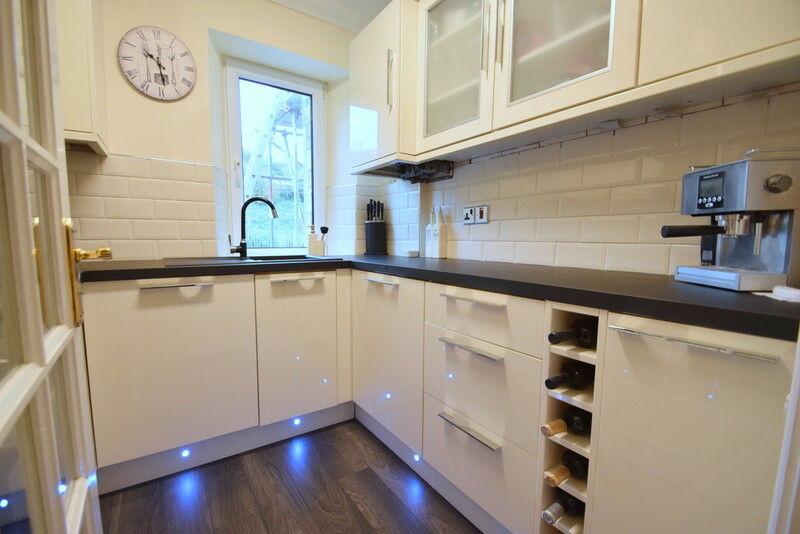 The kitchen has been newly fitted with high-gloss cream wall and base units with display cabinets, wine rack and co-ordinating work surface. Integral appliances include; a 'Smeg' 4-ring induction hob, oven with grill, 'Cooke & Lewis' extractor hood, washer/dryer, fridge and freezer. One of the cupboards houses the 'Ariston' gas boiler. 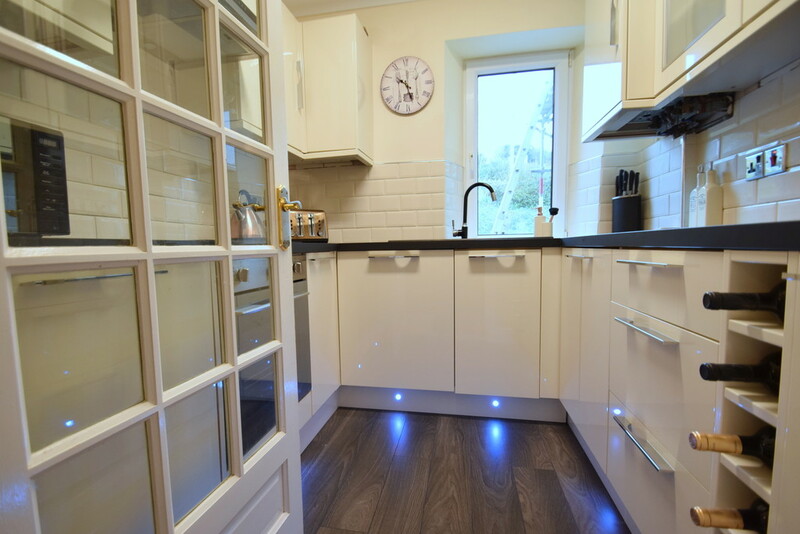 Further features include; plinth LED lights, inset sink unit with feature mixer tap, uPVC window to the rear, brick-effect tiled walls and 'Karndean' flooring. 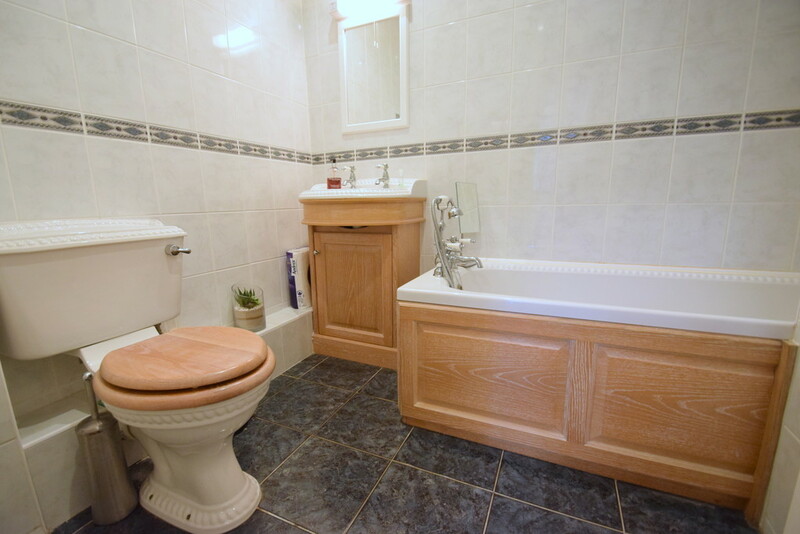 The bathroom has been fitted with a 3-piece suite comprising; panelled bath with telephone-style mixer tap and hand held shower over, basin set within vanity unit and WC. 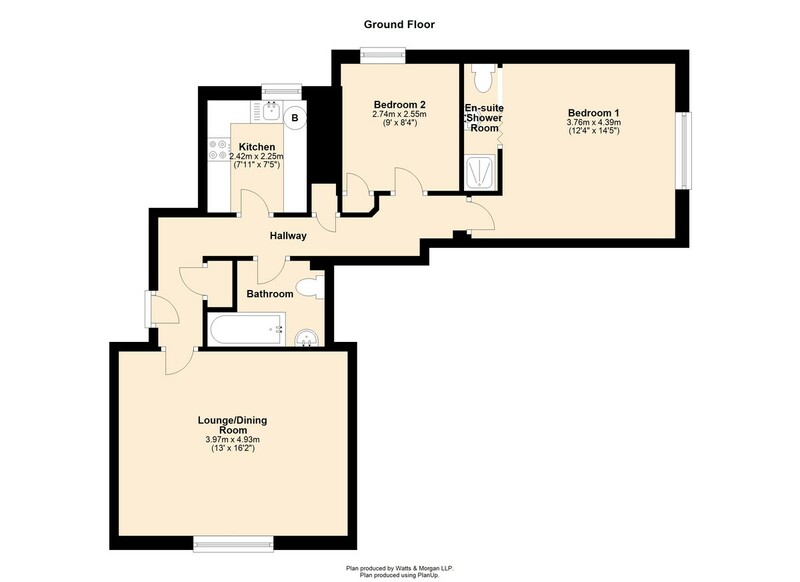 Further offering fully tiled walls and flooring, heated towel rail and recessed ceiling spotlights. 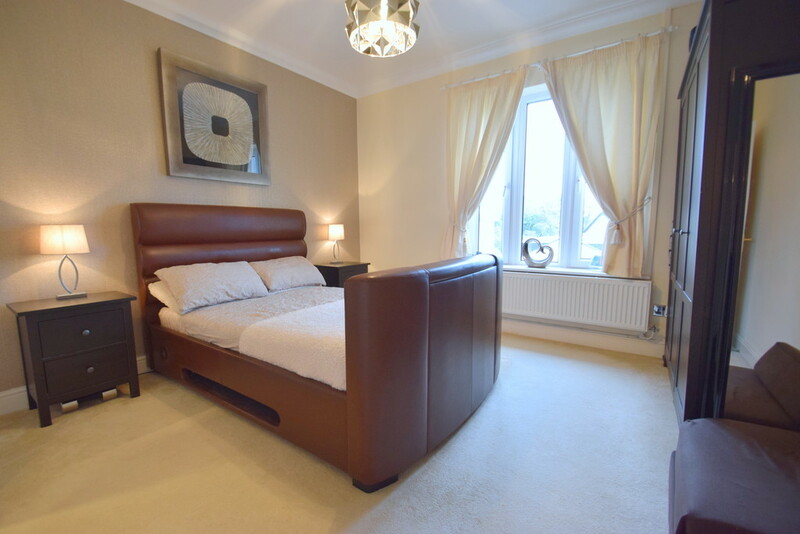 The master bedroom is a superb size enjoying a uPVC window to the side elevation enjoying partial sea views, ample space for free standing bedroom furniture and a bi-folding door leads to the en-suite. 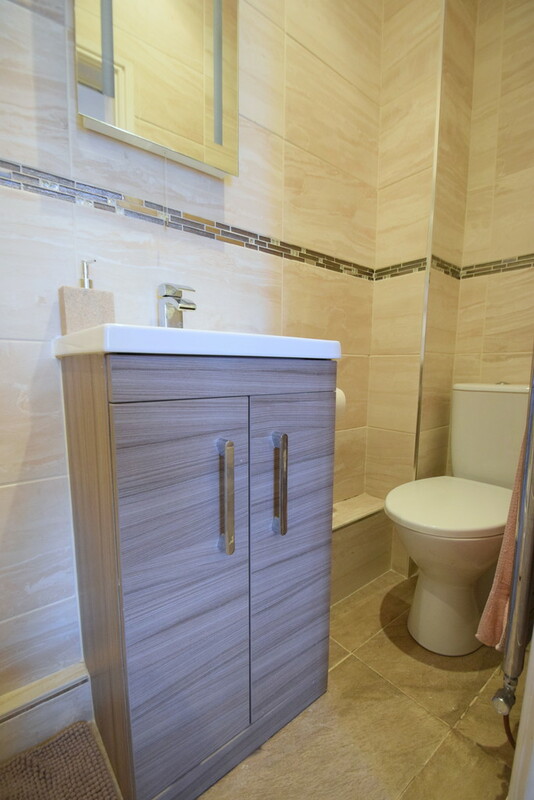 A newly fitted 3-piece en-suite comprise; shower enclosure with rainfall shower over, wash hand basin set within vanity unit and WC. 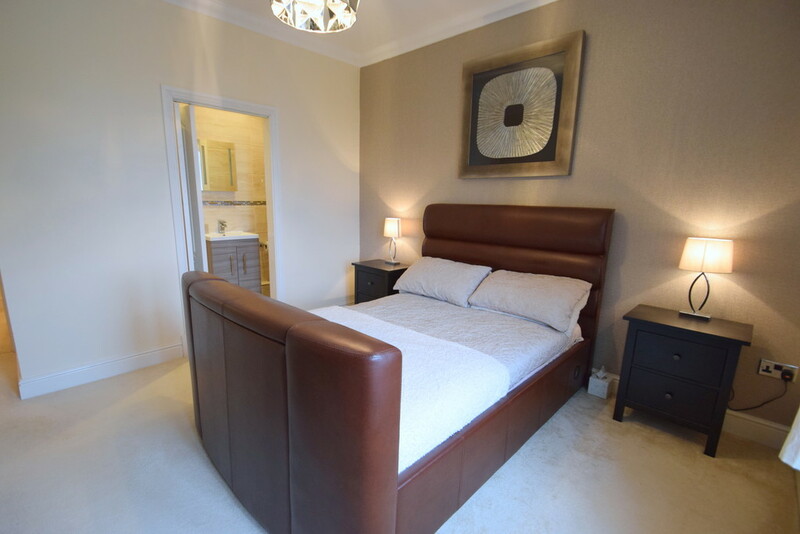 Further benefits include; fully tiled walls and flooring, chrome heated towel rail and recessed ceiling spotlights. 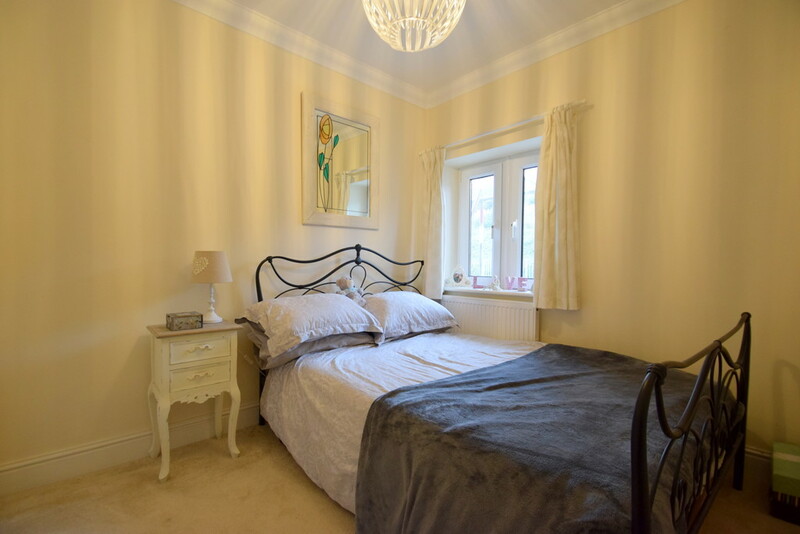 Bedroom two is another generous double room offering a uPVC window to the rear elevation and a built-in single wardrobe with carpeted flooring. 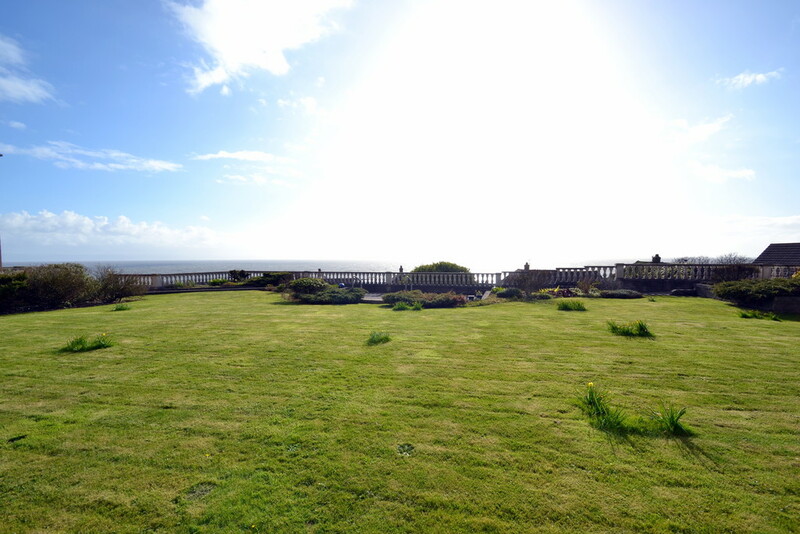 GARDENS & GROUNDS No.8 Y Graig offers well maintained communal grounds available for all residents to enjoy. 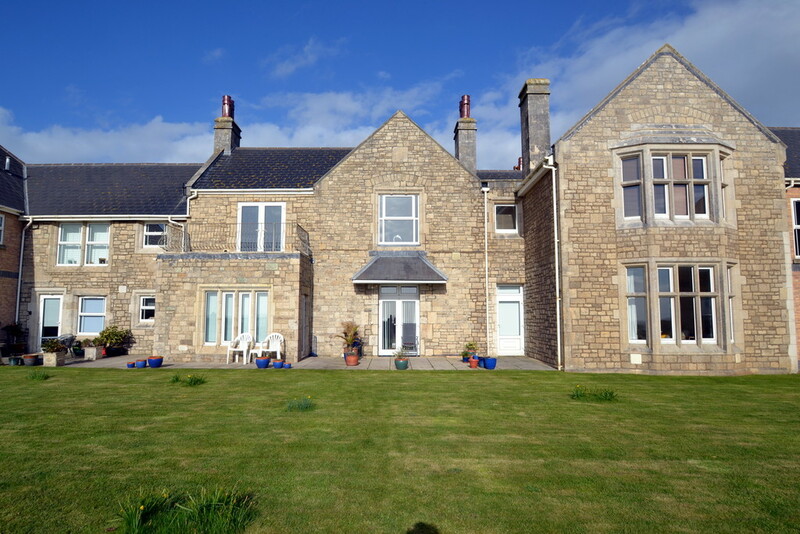 The front garden is predominantly laid to lawn and offering a south-facing aspect enjoying raised flowerbeds and mature borders. On offer is an allocated labelled parking space with visitor spaces available. 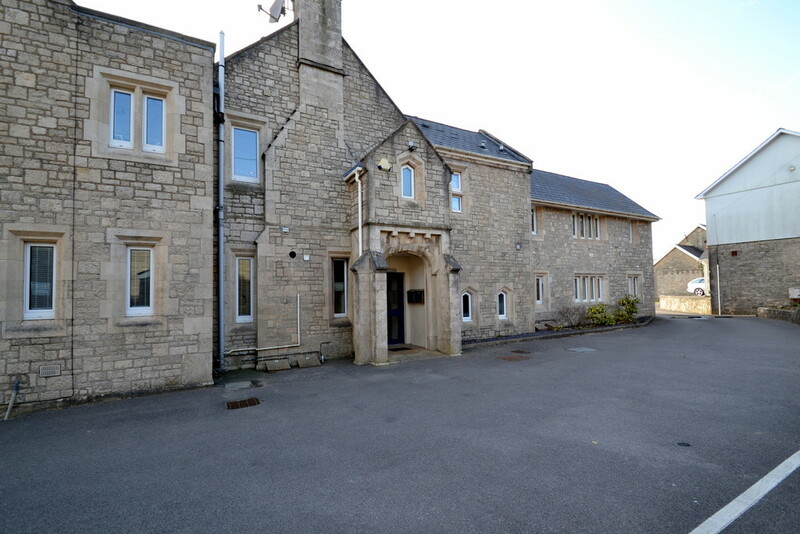 Further benefitting from a single garage within the grounds - internal measurements approximately 5.72m x 2.48m. SERVICES & TENURE All mains services connected. 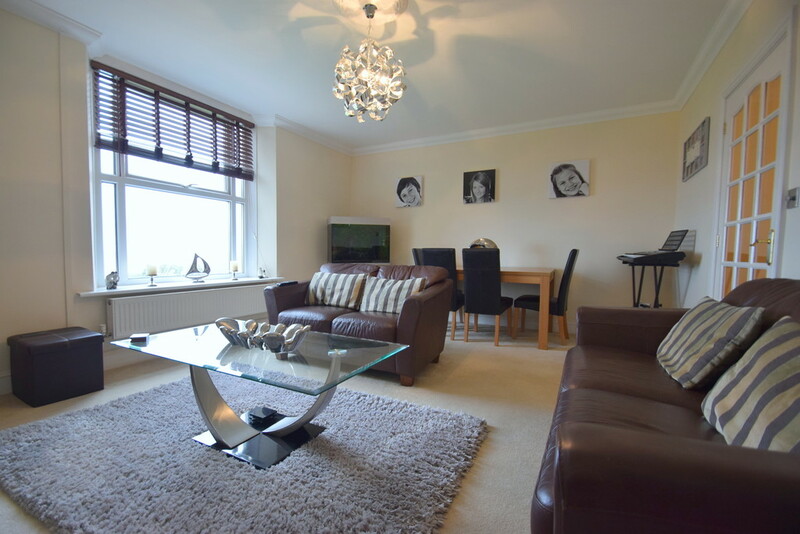 Leasehold - every apartment has a share of the Y Graig Management Company. Service Charge: £137.00 pcm inclusive of buildings insurance.